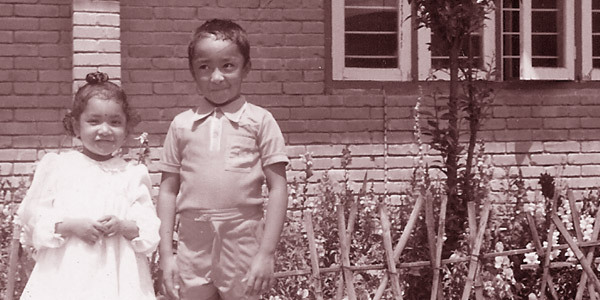 The story of how I started respecting my sister’s cooking dates back to our college days. My younger sister and I went to the same college. I started cooking at that time. 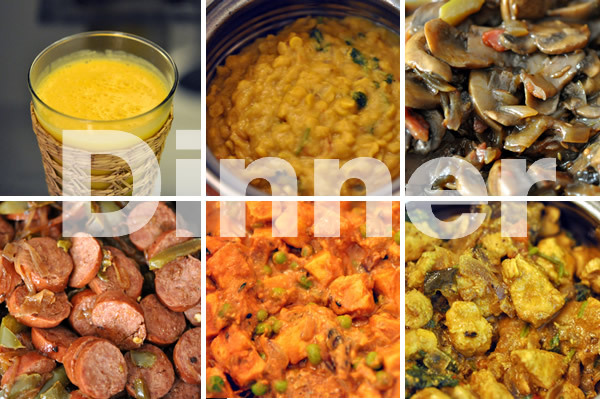 Most of the cooking I learned was either by self-experimenting or by talking to my parents on the phone. Being the older brother and a foodie, I instructed her on how to cook everything. At first, I was helpful. Later, when she became a decent cook, I was probably a nagging voice in the background. For example, I was someone who kept on telling her when to flip her food or what to add or substitute to enhance the flavors of the dish. After years of living apart, she often brought a few things she made – usually desserts. Slowly, I started accepting the fact that she was a better baker than me. I still considered myself a better cook – after all I had a food blog and I knew more about food. The belief lasted until the last time I visited her. She made the most amazing dinner from the Indian subcontinent. I was genuinely pleased – I was not surprised. 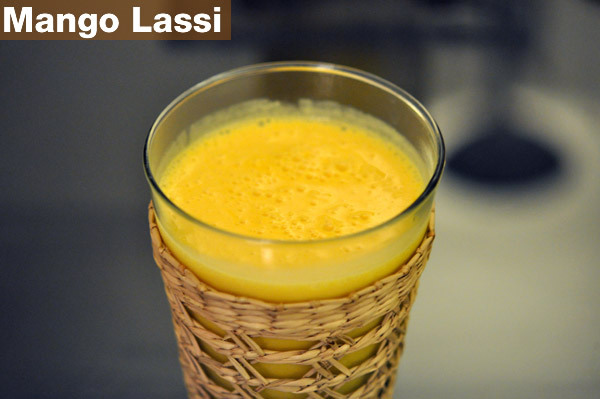 The Nepali/Indian themed dinner started with mango lassi, a mango yogurt smoothie. 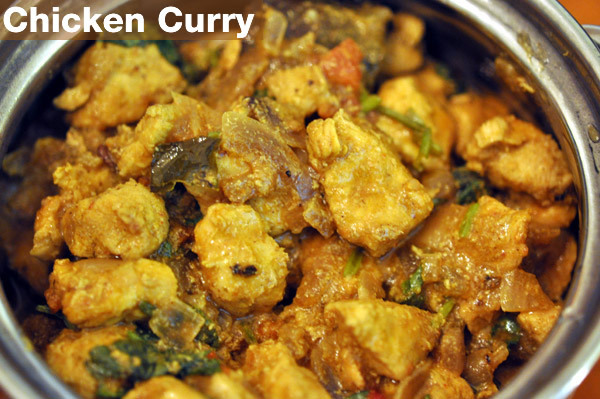 Her main course included the spicy chicken curry recipe published at DesiGrub by Minnat. The chicken curry was nearly as good as the one Minnat made. Among all of her dishes my favorite was the paneer tikka masala or shahi paneer. This dish, made from Indian cottage cheese and paneer in a creamy tomato based sauce, was one of the best I ever had. It was rich without being too greasy. It was a perfect balance of savory and spicy. 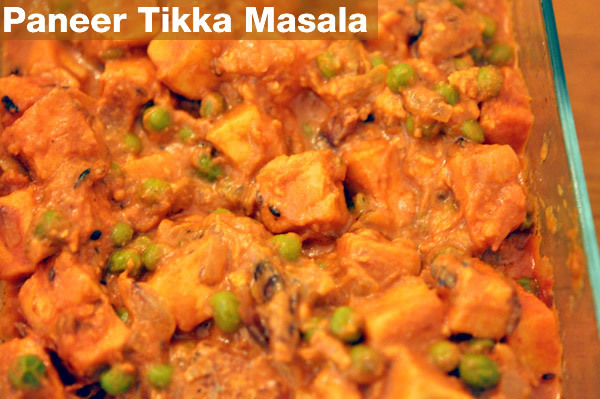 Paneer tikka masala was the dish that made me respect her cooking. She made it better than I could have ever done. 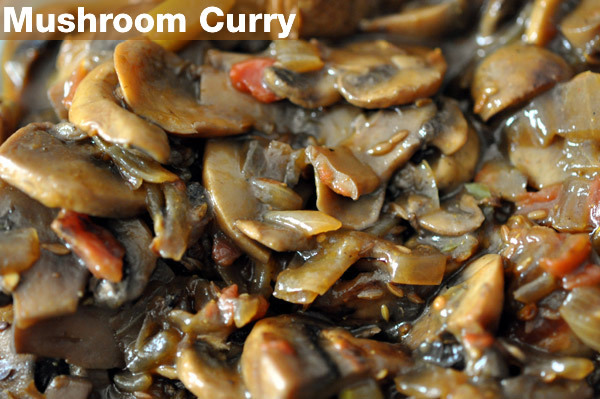 Mushroom curry made with button mushrooms was simple and reminded me of mushrooms my mom makes. 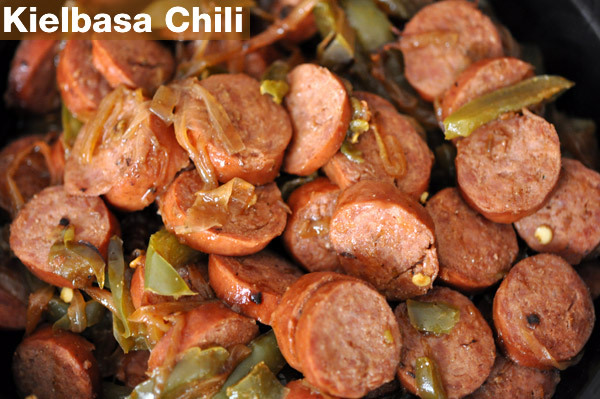 Kielbasa chili was made in a similar fashion as chicken chili. Instead of using chicken she used spicy kielbasa. This kielbasa dish is a perfect example of fusion cooking. She made a classic dish from home with with an influence from her current home in northeastern United States. The other dish was lentil stew/soup, dal (see my best lentil soup). 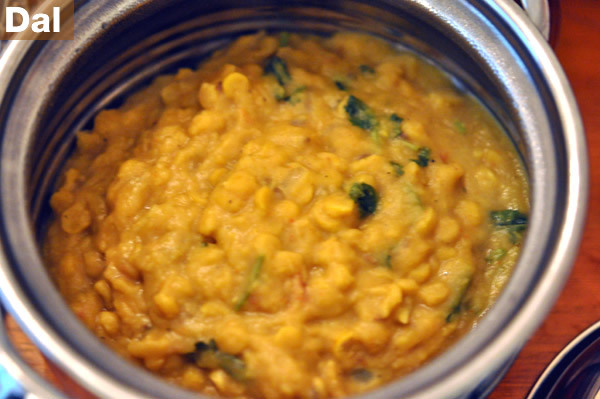 She made a rich and thick dal, which was the favorite of one of the dinner guests. Alongside everything, she served perfectly cooked basmati rice. 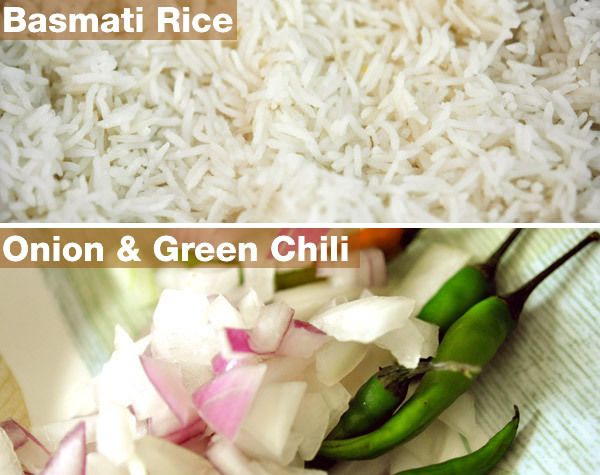 She also served chopped onions and fresh green chilies, which are often served as the salad/condiment with the meal throughout the Indian subcontinent. From now on, I accept that my little sister is better at making Indian/Nepali food than I am – although I still know more about beer and liquor. Yum…..it seems perfect and tasty. Congratulate B. Well done!